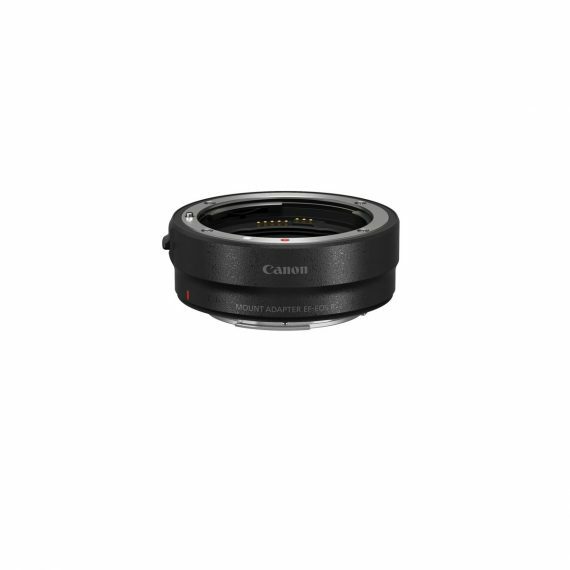 Canon Mount Adapter EF-EOS R | Beau Photo Supplies Inc. 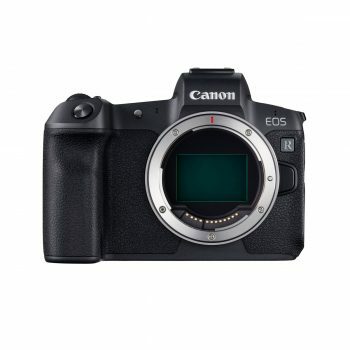 The Mount Adapter EF-EOS R gives you the ability to utilize any Canon EF or EF-S lens with the EOS R camera, letting you use your existing lenses with the camera and allowing you to expand your horizons. Lightweight, compact and easy to attach, the Mount Adapter EF-EOS R makes it possible to use EF and EF-S lenses without compromising functionality, speed or quality. With a stylish design that matches the EF and EF-S lens look and a sturdy, dust- and water-resistant construction, the Mount Adapter EF-EOS R makes it easy to adapt to more lens choices and possibilities.